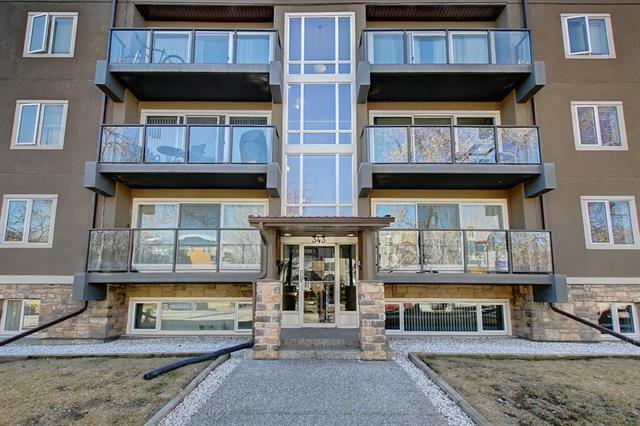 Considering buying Crescent Heights condos for sale directory is a perfect place for research. Find Crescent Heights condos statistics, updates, news, weather explore local community information. The real estate market is constantly changing you need Crescent Heights real estate agents that are experts who know current market trends. Compare Crescent Heights Community REVIEWS, weather forecasts , statistics, golf courses, crime rates, news, Crescent Heights real estate maps . As residents of Crescent Heights will tell you this is a GREAT place to live. Wonderful restaurants, shops, search for Crescent Heights off leash Dog Parks and of course, people! Every day we see improvements to the neighborhood and our community events attract more people each year. 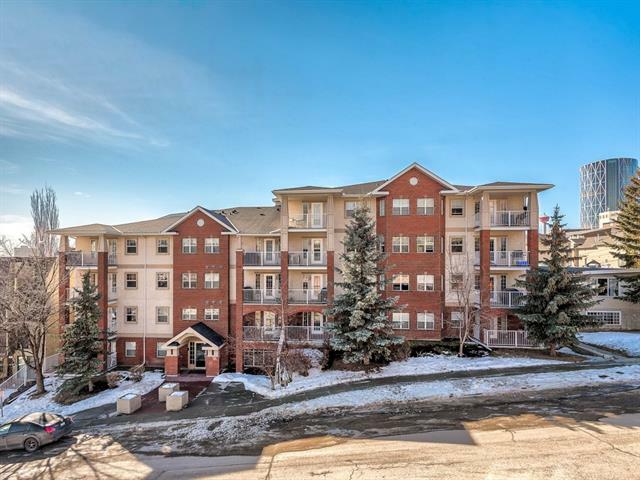 Find Crescent Heights condo buildings Calgary with Condos, Condominiums, apartments, row houses, infills, townhomes as well as presales, showhomes and pre-construction condo buildings. 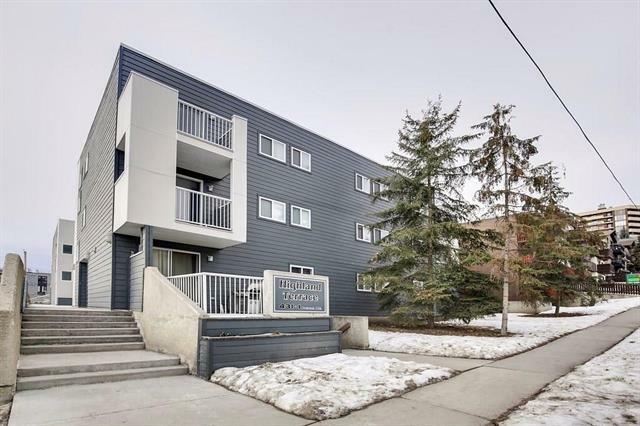 Browse Verified Crescent Heights Condos Reviews, Agent reviews and resources as we are committed to establishing community partnerships with local service providers. We believe that strong families are critical to the success of our children and youth in Crescent Heights as a whole. 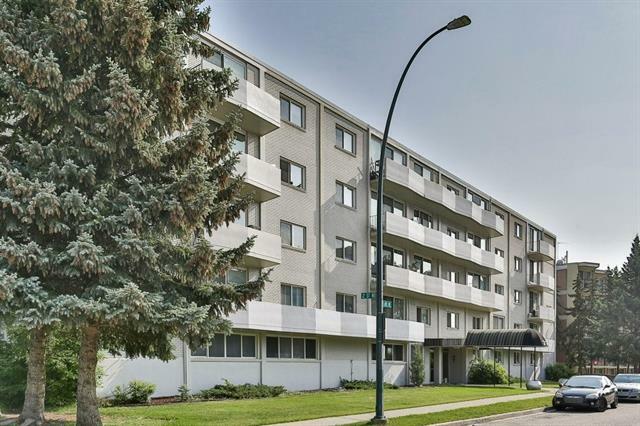 What Do You Want in a Crescent Heights Condos? 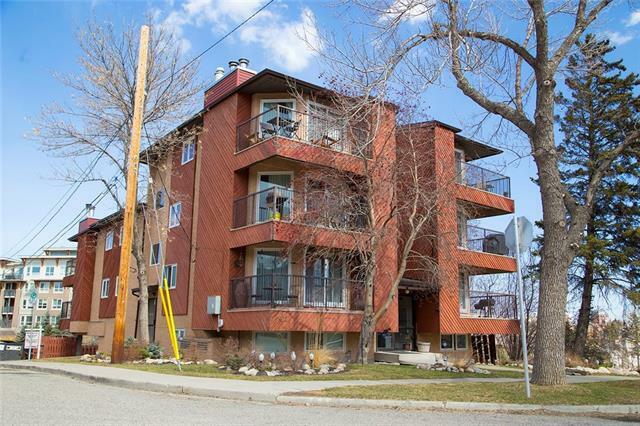 Crescent Heights Condos housing market: As of April 23, 2019 there are 55 Crescent Heights real estate listings for sale in Calgary listed active, with an average asking price $498,832.25 and the highest price approximately $1,750,000.00. There are a variety of property types to choose from Attached homes, Detached, Foreclosures and more. Data is deemed reliable but not guaranteed accurate by CREB®. 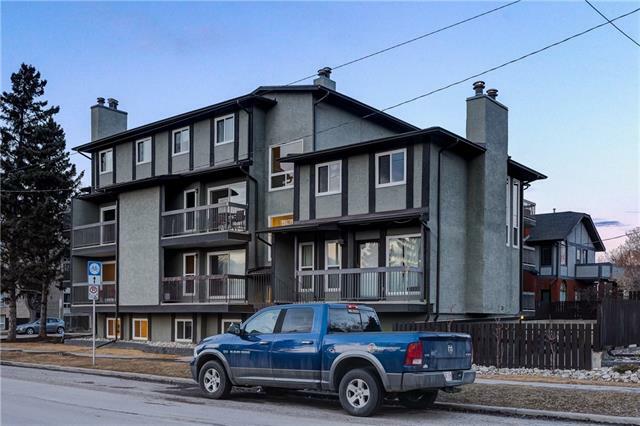 Search Crescent Heights condos or contact a licensed REALTOR® if you have questions.